Missed the UFA Open House (Gr. 8 Information Night)? Ursula Franklin Academy is a small community of learners that offers integrated liberal arts and sciences packages at the advanced level, preparing students for academic programs at the post-secondary level. 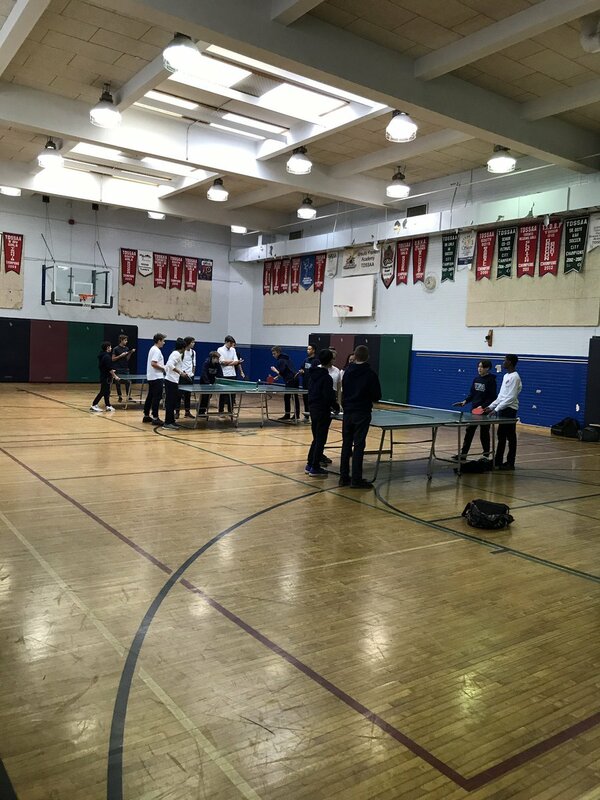 The learning experiences offered at Ursula Franklin Academy will reflect not only the learning expectations identified by the Province and the Toronto District School Board, but also the students' own interests, developing a sense of responsibility and individual accomplishments. Cross-curricular future-oriented skills such as conflict resolution, computer technology, problem-solving, student leadership, and exposure to international languages will be emphasized. The Wednesday Enrichment Program is the most unique aspect of Ursula Franklin Academy. 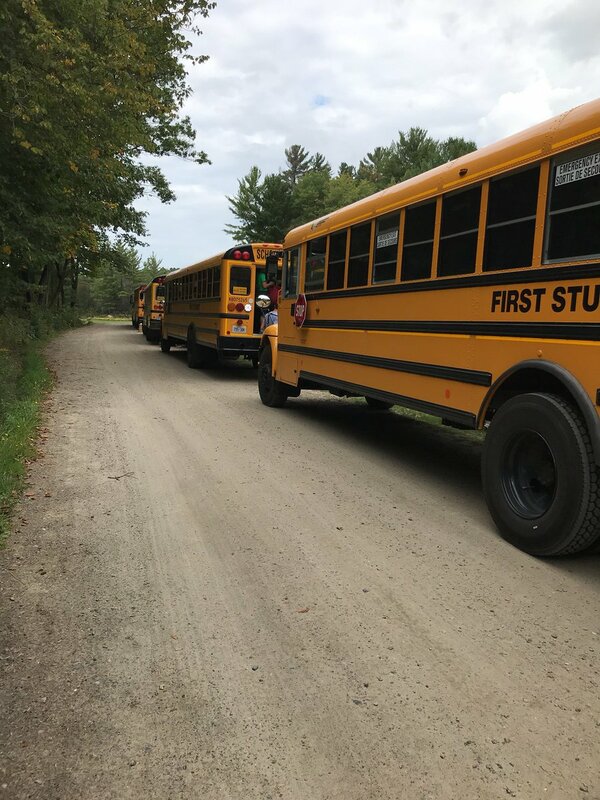 Students are able to take up to 24 mini-courses each year over and above the regular eight credit courses they take annually to graduate high school. Regular teaching faculty are not the only ones to teach these courses: students, parents, and community members step up to offer a wide variety of exciting educational experiences for our students.